Use Q-tips Or Having A Hard Time Hearing? 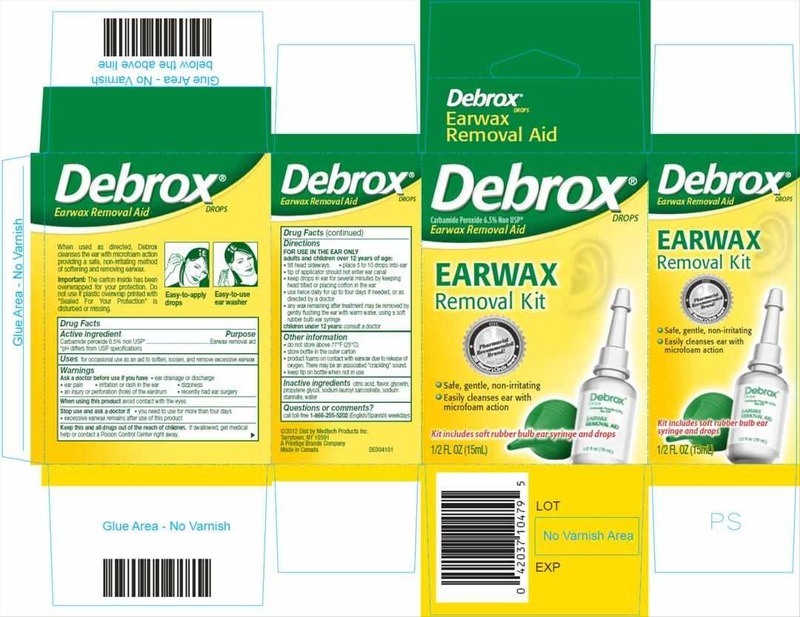 If you use q-tips to clean your ears or you notice you can't hear as well as you should, try a round of Debrox aka Auro aka carbamide peroxide aka carbamoxide. They are all the same, just different names. After a round of taking according to instructions, you may notice only a slight improvement. Be sure to do it according to the instructions. Don't miss a day! !